Gov. Rick Snyder’s administration is nearing completion of the country’s strictest drinking water rules for lead, a plan that would eventually result in the replacement of all 500,000 lead service pipes in Michigan despite opposition from municipalities and utilities. The proposed lead and copper rules, first announced in 2016 in the wake of the Flint water crisis and formally unveiled in 2017 , will take effect unless a legislative committee objects by June. Lawmakers are unlikely to intervene after successfully nudging the state Department of Environmental Quality to scale back parts of the proposal that could still cost $2.5 billion over decades — money that is expected to largely come from water customers. The “action level” for lead would drop from 15 parts per billion, the federal limit, to 12 ppb in 2025 — higher than the 10 ppb threshold initially proposed. 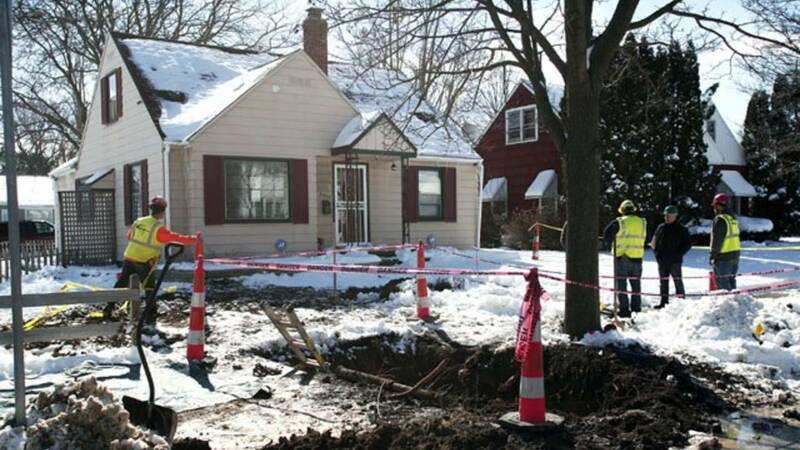 Underground lead service lines connecting water mains to houses and other buildings would be replaced by 2040 , unless a utility can show regulators it will take longer under a broader plan to repair and replace its water infrastructure.